Hello guys! This weekend has been quite a hectic one. I was out for three straight nights which is unusual for me. Unlike past years that I venture into the wilderness that is the Iloilo Dinagyang, my friends and I opted to have quiet nights (and lively conversations) over food and a beer or two. Personally, I now prefer to be merely a witness to the follies of the so-called post-millennials. 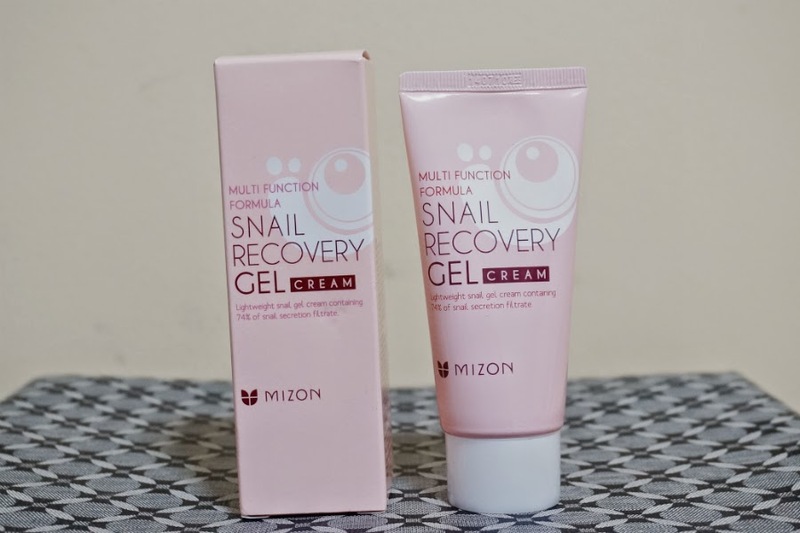 This gel-based cream delivers clear, firm and flawlessly hydrated skin and contains miracle beauty ingredient Snail Mucin Extract. Specially formulated with a lightweight consistency that absorbs quickly into the skin, this is one beauty must-try you don’t want to skip out on. Get it HERE. This is a back-up as I am almost running out of my beloved snail cream. This has been a staple moisturizer for me, night and day. I love how it feels nothing on my skin but I can see significant results. My pimple scars are now barely noticeable after using this cream for a month. Captivating and radiant fragrance enriched with jasmine and shea butter for long-lasting hydration; limited edition packaging inspired by the protection of shea butter from Burkina Faso, Africa. Get it HERE. Right now, the weather is unusually cold. My skin is really suffering from the extreme conditions and they are really dry and flaky. My normal moisturizers and creams are not doing their usual job so I decided to try out more potent formulas. 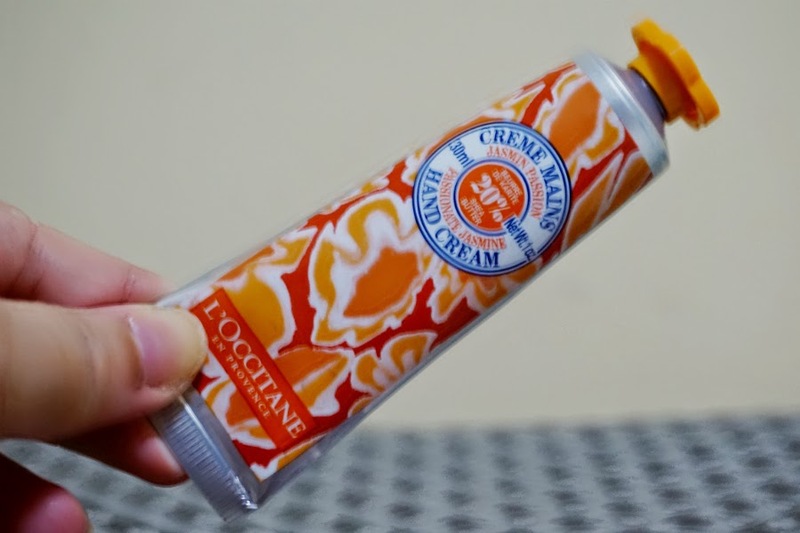 L'Occitane is well-known for their ultra-hydrating, best-selling hand creams so I decided to splurge on this in the hopes that my hands get their needed hydration. Nourishes very dry skin with all-natural Community Fair Trade shea butter; loaded with rich emollients; lusciously creamy texture with sweet, nutty, buttery scent; melts right into skin and provides 24-hour moisture. Get it HERE. This body butter is for the dry, flaky areas in my body (i.e. foot, elbows etc). Most of the time, I don't really need so much moisturizer. I'm good to go with some lotion after bathing, and maybe before bed but really, the biting cold is starting to wreck havoc on my skin. 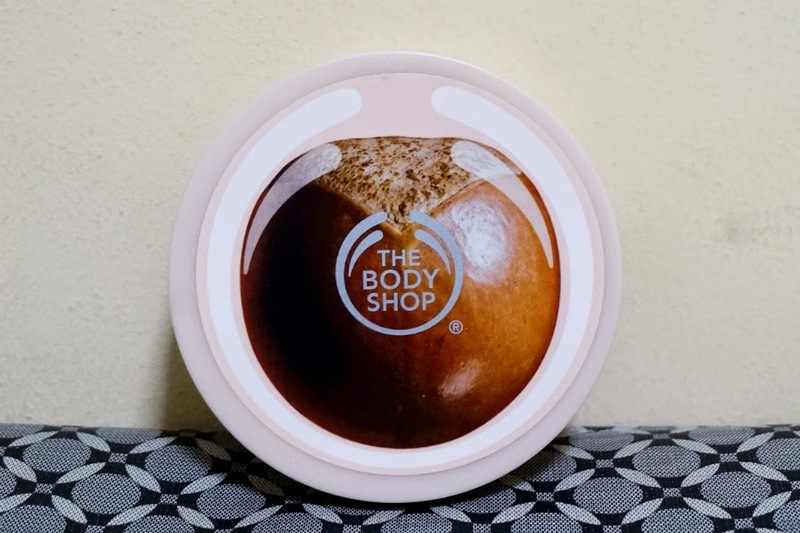 I love how this body butter moisturizes the skin without feeling heavy and greasy. The soft feeling lasts a while too. Pigment-rich, no-shine formula; conditions lips while providing intense color; goes on smoothly. Get it HERE. 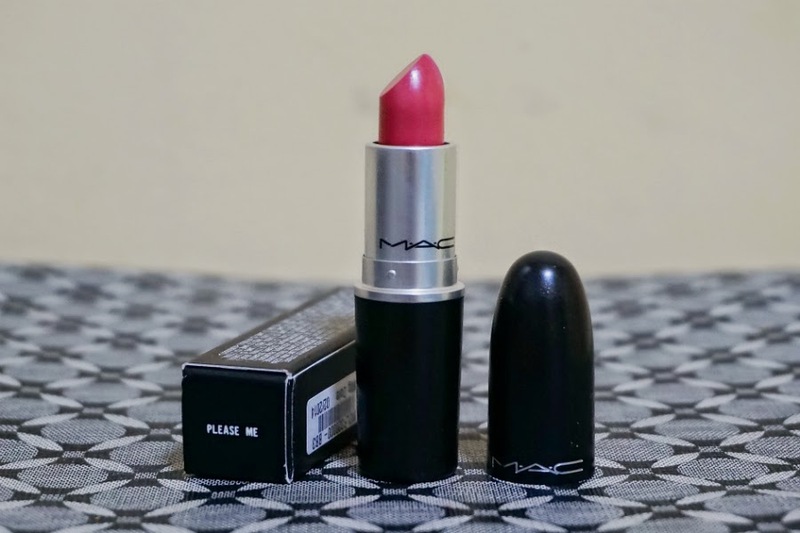 I have been eying this shade for quite awhile now so I finally gave in and hit Buy Now. This shade is almost always sold out so I'm happy that I was able to buy one while it's still in stock. 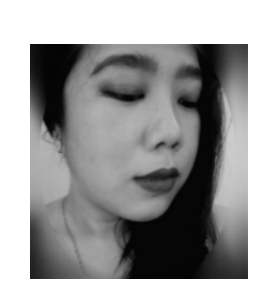 I'm always in the mindset that better to have buyer's remorse than miss opportunities. Please Me is matte so it delivers opaque pigment, and the color is exactly what I imagined it to be, so I'm happy with this purchase. A shampoo made especially for Asian hair. Part of the Oriental Care System; cleans as it strengthens hair and gives fabulous shine. Get it HERE. 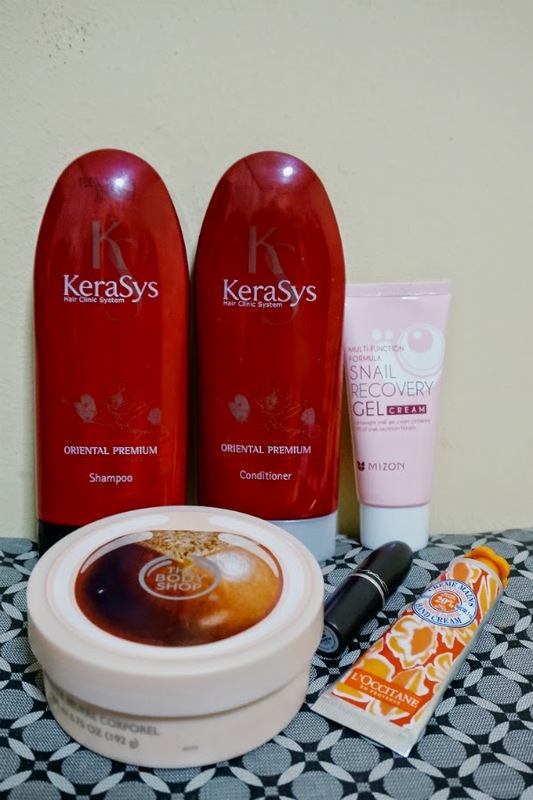 A hair-strengthening conditioner made especially for Asian hair. Strengthens hair and gives fabulous shine with camellia seed oil; revitalizes damaged hair tissues, nourishes scalp and roots, light, delightful fragrance. Get it HERE. 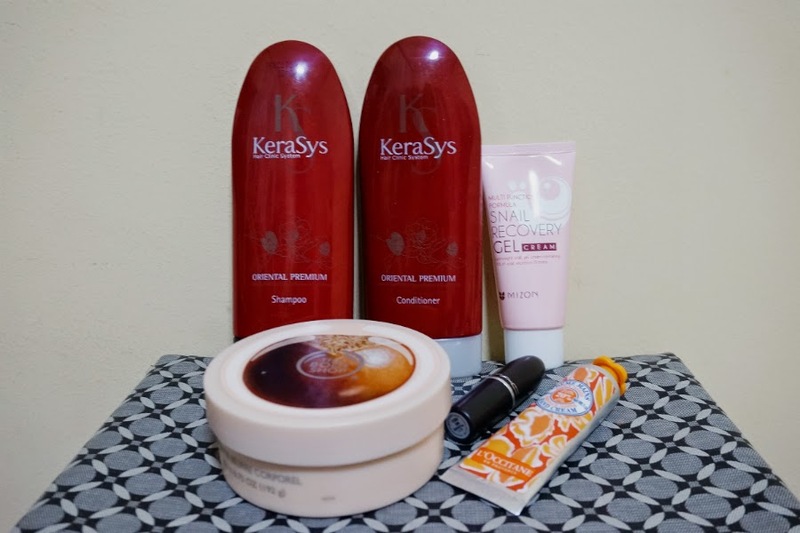 I wanted to try these cult favorite hair care set to see if it actually works on my coarse, brittle hair. 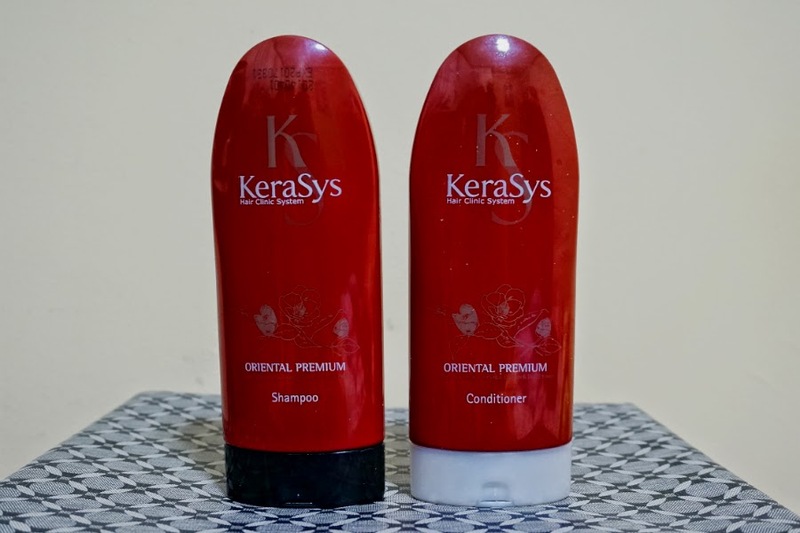 I can feel that it does make a difference and hair did feel silkier, bouncier, smoother and less unruly after one wash. The verdict is still out if my hair improves in the long term but it looks good so far.